A few days at Whale Camp about 40 miles from the town of San Ignacio in Baja California Sur, Mexico, is a life-changing experience. 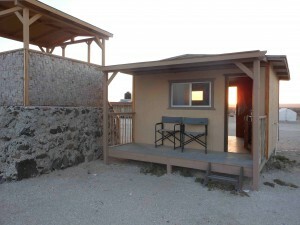 Not because the cabin is so small, but because the location is one of the most peaceful and remote in the Baja. It takes some fortitude to get to the lagoon. If you drive, there’s more than 20 miles of rough, sandy, washboard road that can turn your insides to jello before you even get to camp. If you fly, god bless you. The “international airport” is the size of a garage, although there is a windsock so you don’t need a weatherman to know which way the wind blows (to quote Medal of Freedom recipient Bob Dylan). We arrived at whale camp in a van with 13 passengers. Traveling from Loreto overland to San Ignacio takes about 4 hours including stops in Santa Rosalia to see the church built by Eiffel and find some local pastries and a bathroom. Then of course, you have to steel yourself as the driver maneuvers around “Devil’s ankle,” a hook in the ascending road that rounds a blind curve and a huge dropoff with no safety railing. Personal memorials, some looking like little churches, line that curve, so you know some folks didn’t make it. That part of the drive is short. Then we drove past three volcanos, part of the Vizcaino Desert, and a series of mesas that look like a pastry chef had cut them off at the top like cakes. The cabins where we sleep are so small that if you open the back door you can see the sun coming in through the front door (see photo). But so comfy! And there’s a wonderful community center where we eat our meals and some family pets (dogs) running around and playing retrieve the wet slimy ball from the lagoon. All this and whales too. If you are lucky, you can pet a baby whale or its mother on one of the panga rides out into the lagoon with a guide who know exactly where the whales might be — everywhere! Is your favorite poem in your pocket? Or is that poem in your heart? Ah, that is the question now that “Poem in Your Pocket Day” is upon us. Celebrated on April 26, this year, the “Pocket” is promoted by the Academy of American Poets at Visit the page, it’s fun! But what about memorizing a poem? Grade schools used to torture children with poetry by heart. Now we’re lucky if a poem gets read once in an entire school year. Let’s bring the practice back into fashion! YouTube has poets galore reading their poems to adoring crowds of listeners. Now here’s your chance to become the speaker at the podium yourself . . .
What have I memorized? My first performance happened when I was 4. I recited “I’m a Little Teapot, Short and Stout.” Well, I guess it was a song and a poem. Did I ever mention I made it back from my drive up and back from Cabo to Loreto? What’s amazing is very few people are on the road, the only road, up the peninsula. This year’s drive from Cabo San Lucas to Loreto includes a stop in the town of Todos Santos about 45 kilometers north on the coast road carved into the hills and often overlooking the Pacific Ocean. The official website for the town is http://www.todossantos.cc/. But that’s exactly the reason why most people (of a certain age) drive up here! Duh. The road from Todos Santos to La Paz, the Baja’s capital, is four wide lanes of modern highway. A change from some of the washboard dirt roads that snake over the gravel to the beaches. When I drove up here with my daughter Erin in 2010, we navigated the incredibly bumpy back roads to see what we could see. One beach, desolate and gorgeous, sloped down to the hissing foam of the waves that curled under with tremendous power and pulled away again. Did you ever hear that hollow, muffled sound of a great wave crashing onto the sand? Amazing . . .
Erin and I gathered a few shells and stones, enough to fill our pockets and my hat. Before heading back to the car, we talked with an older couple from Colorado who stopped to say hello. Their son lives here now year round. They visit as often as they can. I got used to Americans everywhere. 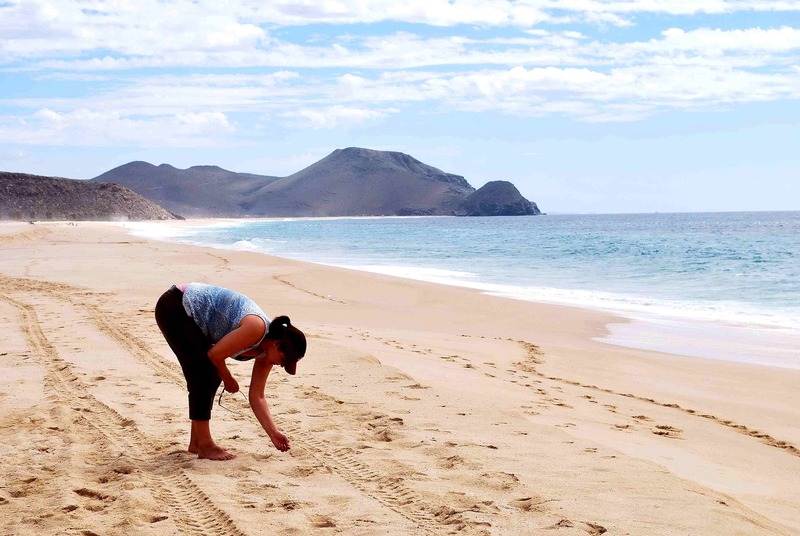 For a while I felt that these encounters were ruining my Mexican exeperience, but actually it felt heartwarming to meet people who were as in love with the Baja as I am. Next stop driving south again is the El Cerritos Beach Club, which is a happy place that combines surfers, families, and ex-hippies on a beach that redefines your life the moment you get there. The sand and your toes become one as you look out towards the horizon at a couple of fishing boats making their way into a harbor somewhere. Where the land meets the ocean off to the right, a massive rocky face holds back the force of the current as it crashes against it. I actually felt afraid . . . for a second. Then secure that cliff had been withstanding this onslaught of ocean for millions of years. Taking time out from driving back to Cabo. A Good Life . 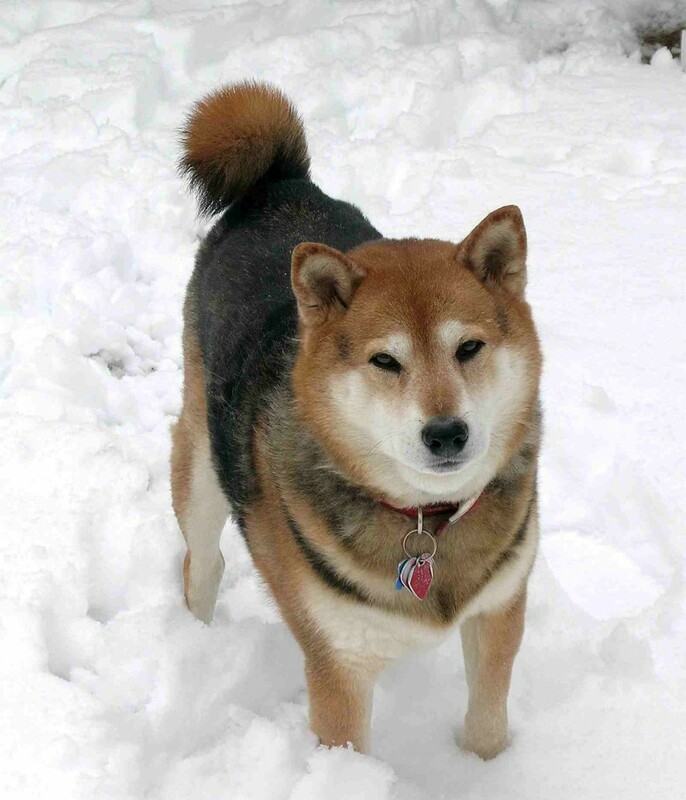 . .
Scoutie O' Scoutie last winter in the yard. Fall in the DC area is all about poetry . . . poetry matters. In Takoma Park, the season kicks off at the Takoma Park Community Center on September 15, Thursday, at 7:30. Four poets including myself will read. 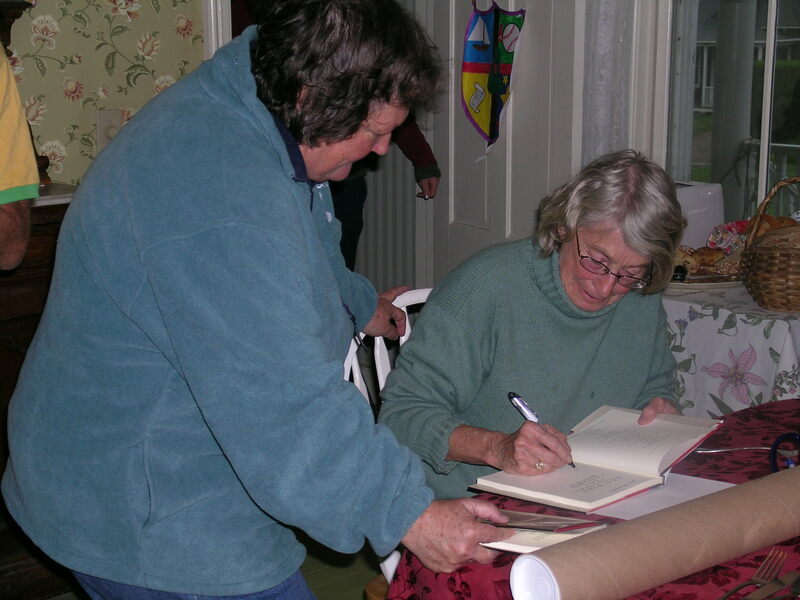 In honor of Mary Oliver’s birthday, I’ll recite “Wild Geese.” Having poems in your heart — by heart — is a beautiful thing. 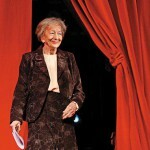 Do you know any poems by heart? Which ones??? When I turned 4, I recited “I’m a little teapot (short and stout)” on the stage at the Phenix Methodist Church where my Aunt Marian ran the Sunday school. That started me off on performing at open mics . . . Hope to see you Thursday. 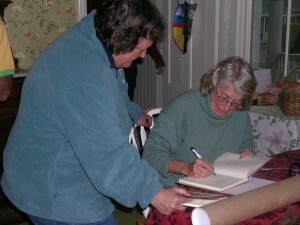 Here's a photo of Mary Oliver signing a book for me on Block Island at a workshop in May 2008. 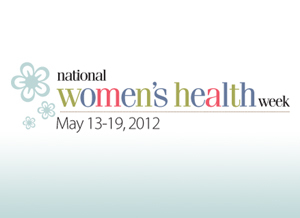 For National Women’s Health Week, a blog post I wrote appeared on the company blog where I work. Topic? Guess. Gray whales in San Ignacio Lagoon in Baja California Sur. I did make it there in March. Around the time of the spring equinox. And a fine balance it was . . . in the panga, on land, in the van we traveled in. All of it. “Aging is not for the faint hearted,” my grandmother told me as she took cautious steps from the car to the back door of our house. I was 6 then, and she had just turned 60. Things have changed. People say 60 is the new 40. To support that claim, this year’s National Women’s Health Week spotlights energetic older women who participate in 5K and 10K races, triathalons, and marathons. There are women who speed walk, cycle with their children, and paddle the Tidal Basin. Some of these women work right here at IQ Solutions. Our firm encourages good health with the “Wellness for Life” program and offers energy-affirming workshops, classes, and health fairs during the year. This spring, employees began their IQ “fitness passports” to log in daily exercise and other strength-building activities. To match the White House’s health and fitness challenge, IQ is on the move. 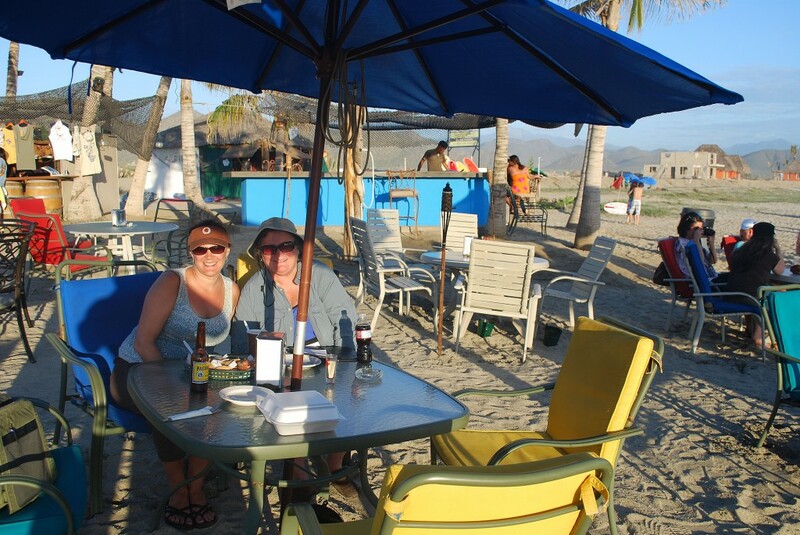 To debunk the aging myth I inherited from my grandma, when I turned 60, that winter I booked a flight to Baja’s Pacific coast in Mexico to visit the gray whales in San Ignacio Lagoon where they birth their babies. Storing our duffle bags under the assigned bunks, four of us rode out in a “panga” (a small fishing boat) to the middle of the lagoon to wait for a visit from a “friendly” whale. We got lucky. A mother whale, much longer and bigger than our boat, sprayed us all with a blast of sea water and “introduced” her baby. According to our guide, that “little” whale weighed in at more than half a ton. Reaching over the side, I scratched the baby’s head (whales like this). Maybe I almost fell in. Maybe I never wanted to leave. But here I am back at my desk sharing this whale of a tale, and wishing you a happy National Women’s Health Week. Good health is the goal at any age, and it’s the journeys we take in life that make all the difference. For me, a trip to the Baja from the DC area is usually to a resort in Cabo. But this time, for the first time, I’m headed north half-way up the peninsula. I’m meeting up with a few other folks in the town of Loreto about 8 hours by bus from Land’s End. From there it’s another 3 hours to San Ignacio Lagoon — the place of my dreams since I first heard about the place 5 years ago. 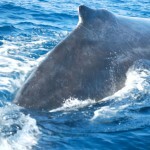 San Ignacio is one of the protected areas where the Gray Whales come to have their babies and get them ready for the long journey back to the Bering Sea at the end of March. The whales we’re visting are called “Friendlies,” because they are curious enough to approach a small boat (panga) with some humans on board. I’ve heard they like to be petted and have their gums rubbed. We’re talking about a multi-ton mammal here. So I’m not planning to participate in the gum rub . . . But a respectful rub on the “nose,” if you can say a whale has a nose, seems worth the reach out of my comfort zone. Talking about my comfort zone, yikes. It doesn’t include traveling by bus, riding in a van with 10 other people, sleeping in a little tent on terrain known for scorpions and stinging worms, peeing in a hole in the ground, and spending hours in a boat waiting for a whale to show up. I’m not complaining. Promise. This journey is a sacred one. But San Ignacio Lagoon is not Cabo Harbor. There, after you motor around to watch a baby Humpback (10 tons) defy gravity by leaping into air, you can ride back in 10 minutes to a fine restaurant and cold bottled water. When the sun sets over San Ignacio, you really are in the middle of nowhere. I’m thinking that’s a good thing as long as the other folks on the trip enjoy my company and forget my whining about mosquitoes in my pants. As long as it’s not a scorpion, I’m just kidding. A humpback whale mother surfaces near our panga in Cabo harbor. 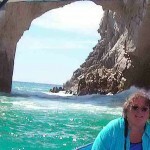 Here’s a test of a new blog about the day Erin and I went out in a panga in Cabo harbor to meet a humpback and her child. This photo is by Erin Pond.